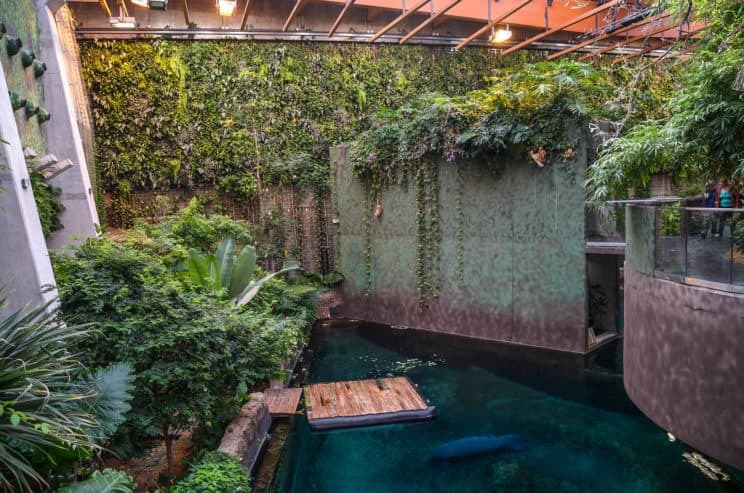 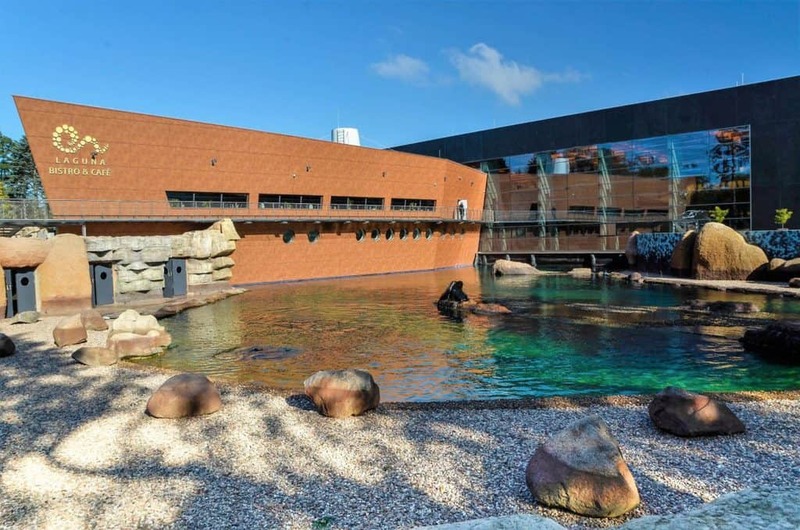 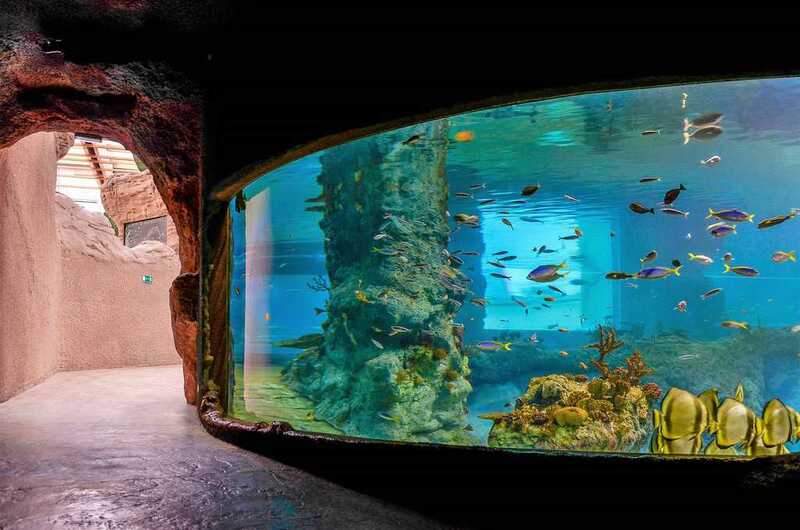 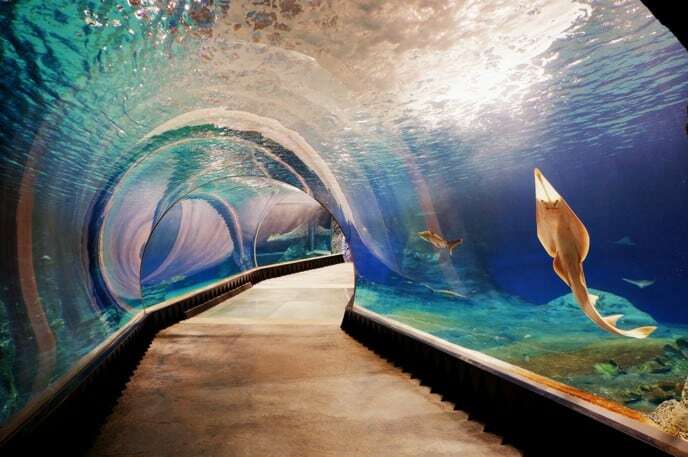 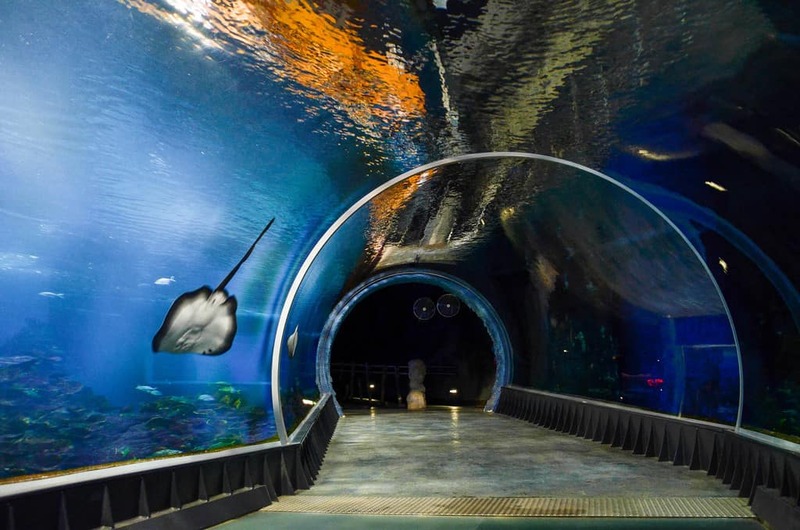 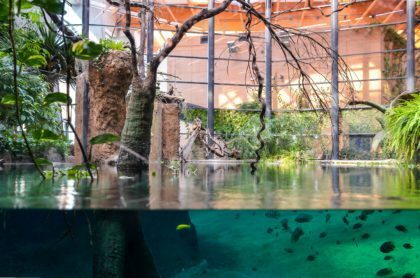 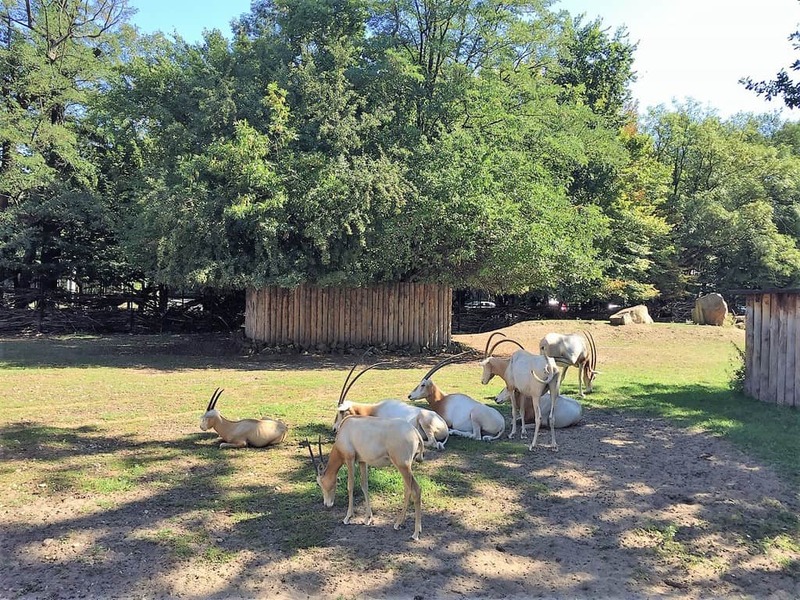 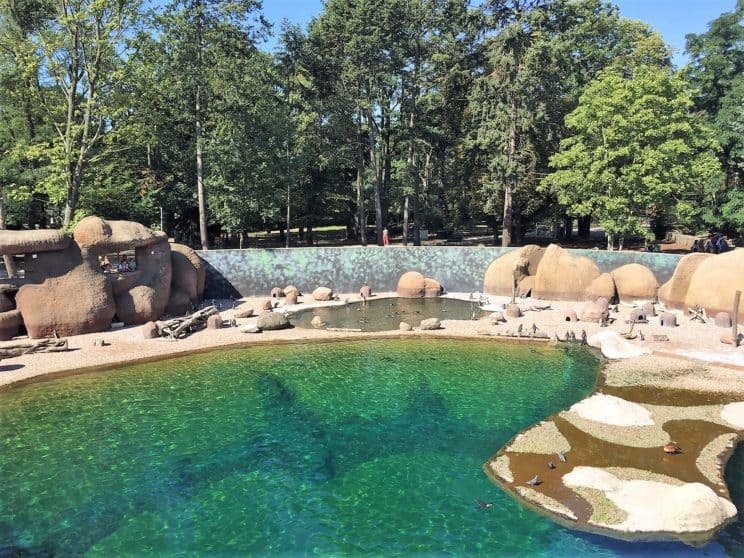 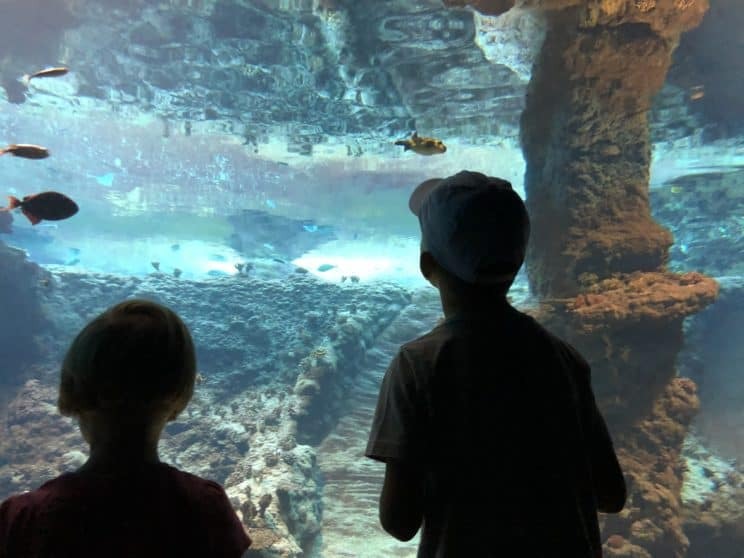 The Wroclaw Zoo is not only the oldest zoo in Poland (established in 1865), but it also includes Africarium – the only oceanarium in the world dedicated to Africa’s water environment and the top tourist attraction in Poland. 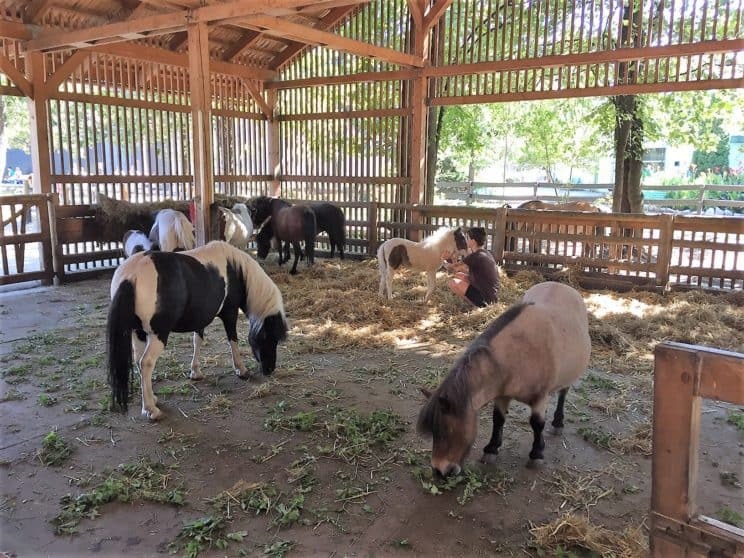 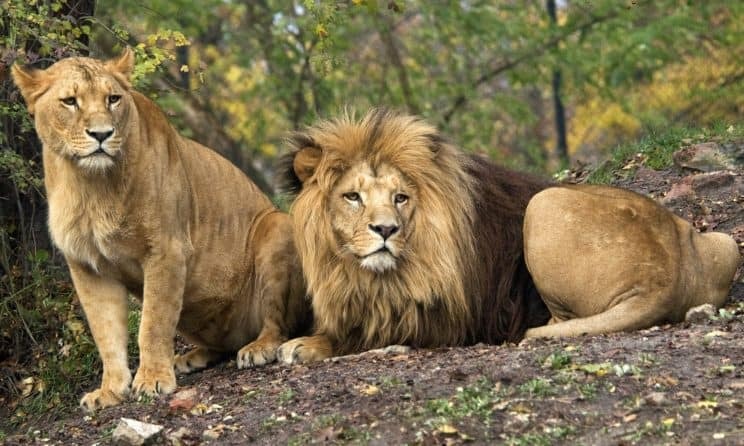 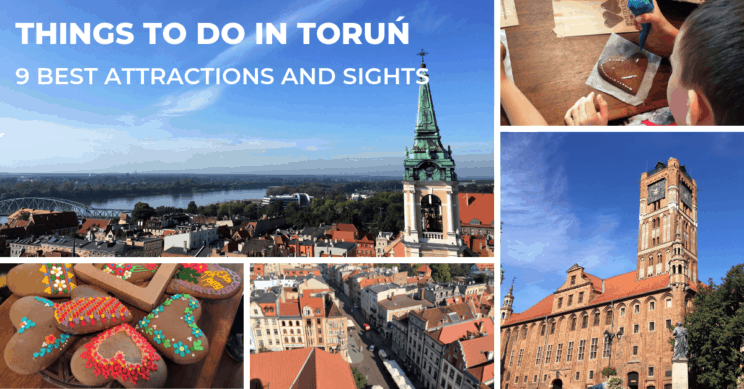 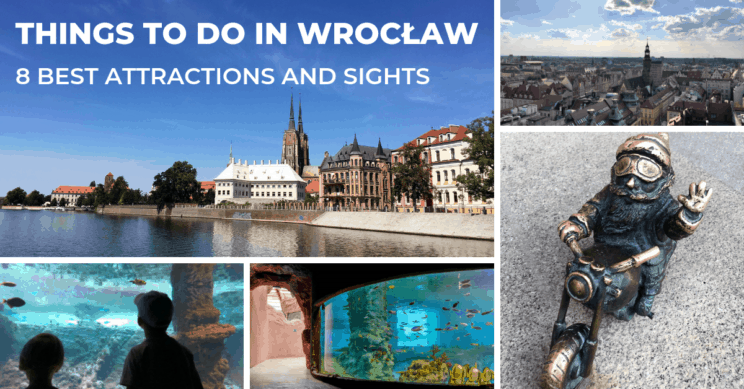 How to get to Wroclaw Zoo? 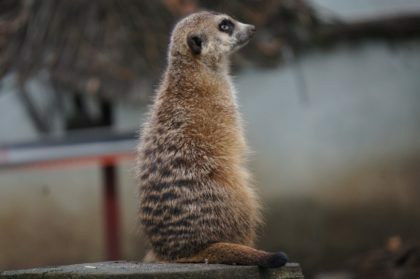 What is available in English in Wroclaw Zoo?